The Road Passenger Transport Authority has launched special Bus Services for the working community to report to work from their villages those who had gone to their home towns for the new year vacation. While addressing a press conference , the Chairman of the Western Province Road Passenger Transport Services Authority Deshabandu Thusitha Kularatne had expressed that these special bus services will be active from the 09th April to 21st April 2019. 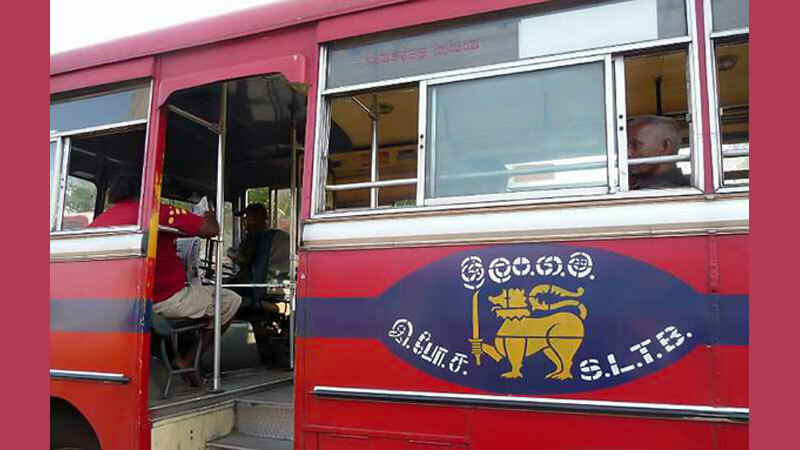 The bus services will be activated with the collaboration of the National Transport Commission and the special bus services inclusive of long distance and within the geographical limits of the western province will functioned from Pettah, Bastian Road, Kaduwela, Aweriwatte, Katunayake, Kadawatha, and Panadura. It was further reported that 780 buses were deployed for long distance journeys and another 6200 buses were deployed within the geographical limits of the western province targeting 50 numbers of main bus stands in order to facilitate the working community to come to work from their home towns. The Chairman of the Western Province Road Passenger Transport Authority further stated that there will be an emergency hot line for the passengers to lodge complaints that if there is any incidents related to exorbitant bus fares charged in an unlawful manner by the conductors and the people can inform such incidents through the emergency number 0112-860860. Meanwhile the Sri Lanka Transport Board had mentioned that it's buses will function as usual from today The Chairman of the S.LT.B. Upali Marasinghe said that to enable the working public to report for duties from their home towns a special bus service would be effective from 20th of April 2019. Similarly the Transport Commission said that private buses too would function as usual from today for the benefit of commuters reporting for work .